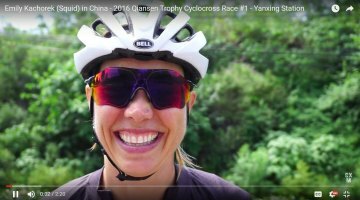 Last year, the second-annual Qiansen Trophy Cyclocross took their UCI status to a new level by offering a C1 race in their Beijing-area location in August. 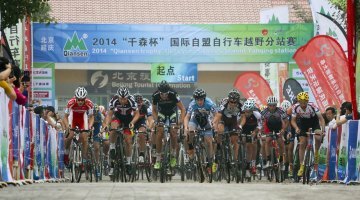 This year, the promoters are doubling up on the UCI races, points and travel and will bring cyclocross and the racers from The Great Wall in Yanqing to a second stop at a tropical island resort in Hainan. 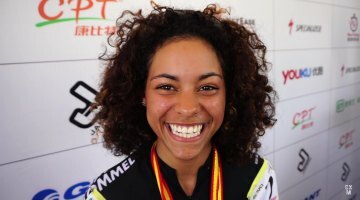 With the two races, the event is now being labeled the “Qiansen Trophy Cyclo-cross Festival.” And racers still have the opportunity to get most if not all their expenses paid (plus potential prize money). 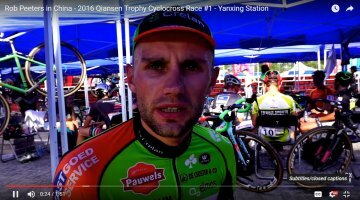 Much like the races in past years, the 2015, third-annual Qiansen Trophy Cyclocross will be the first UCI race of the year, although for the first time in its history, the UCI China Race will be a C1-C1 double header “weekend.” The second stage of the race will actually be held during the mid-week as it will require traveling to one of China’s southern-most island, Hainan. 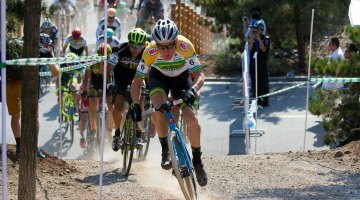 The Hainan race has the potential of rivaling the desert-hosted CrossVegas as one of the hottest UCI cyclocross races. The two C1 races in China for 2015 span different sections of the country, and will be separated by a half week, but you’ll fly between the two spots, not drive. 1. Only two riders and one staff member per team will have travel expenses. All riders and staff must attend both races to claim the travel expenses. Travel expenses include baggage/bike transport. Beijing capital international airport (PEK) must be used for the Yanqing station event. Haikou Meilan International Airport (HAK) and Sanya Phoenix International Airport (SYX) for the Qiongzhong station event. 2) The race promoter recommends booking the following flight on August 31 from Beijing to Haikou before the second race. 3) Teams shall book and buy the flight tickets themselves and the travel expenses will be paid after the team manager meeting at Qiongzhong race. 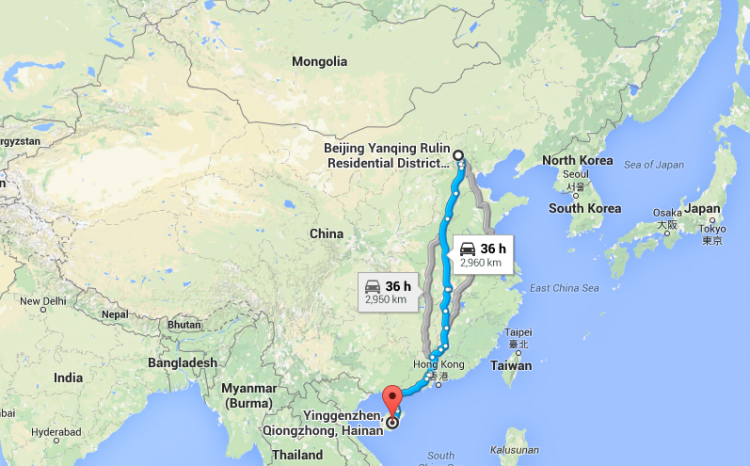 4) An official invoice/receipt must be presented to collect the travel expenses in Qiongzhong. 5) The Organizing Committee will provide all teams with airport pick-up and drop-off service for free for both station races. Noted that the pick-up in Haikou Airport(HAK) would only be arranged on 31st August. 6) Inform the Organizing Committee about your arrival schedule so they can start planning the pick up schedule. 7) Also a shuttle bus between the hotels and the venues will be provided. 1) All the participating teams will be accommodated in at least three-star hotels, with mixed rooms among participants from the afternoon of 28th August till the morning of 31st August at Yanqing, Beijing, and from the afternoon of 31st August till the morning of 3rd September at Qiongzhong county, Hainan. 2) Next to local food western food will be provided. case of extra members, or any early arrival or late departure. 1) During the stay, all consumption of minibar or any damage of the supplies and equipment in the hotel rooms must be paid by the team. 2) Class 1 prize money will be paid as per UCI financial obligations for both races. I want to chime in here again: this is not “a free trip to China”. There is start/travel money and the point is the promoters want to entice talented elites to come and make the racing a spectacle worth seeing. 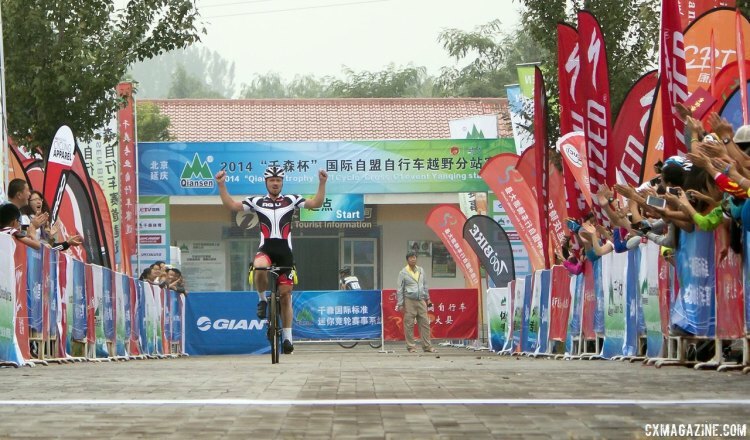 It is a fantastic race, the organization puts together a hell of a good event in rural China. Don’t disrespect the organization and promoters by showing up and not being a topper and wasting their time and money. So just like european races, there may be start and travel money but, it likely won’t cover all of your travel and expenses and the race promoters are paying you to put on a show. If you are off the back, they won’t appreciate it very much. Exactly. That’s why the post says “UCI racers” and they’ve recruited us to help them identify competitive racers. “Potentially” free = it can be lucrative for top athletes, actually. It depends who you are, and how you do of course. Anyone know if this is happening again for 2016?